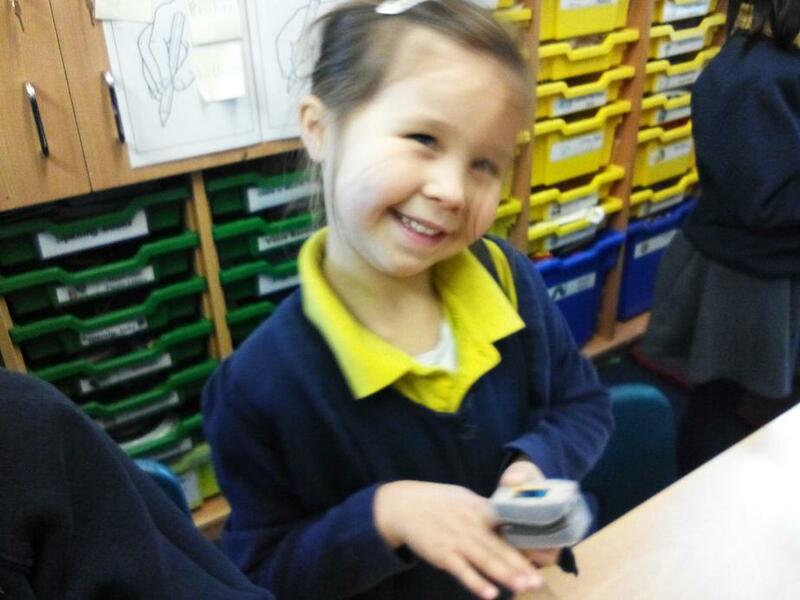 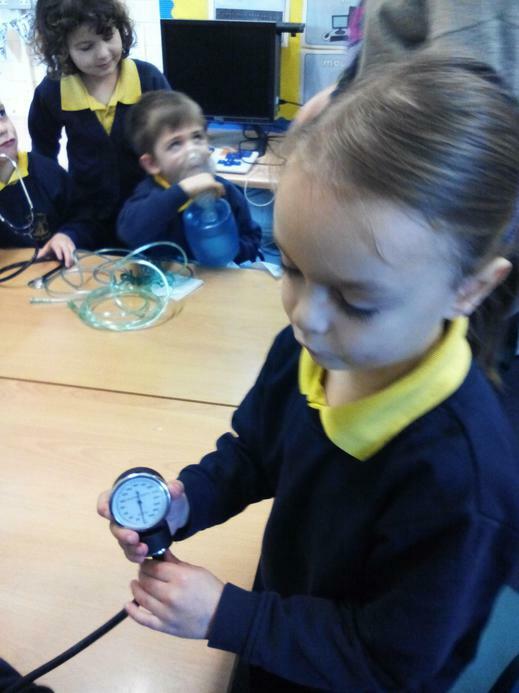 We have had a fantastic first week back full of fun learning! 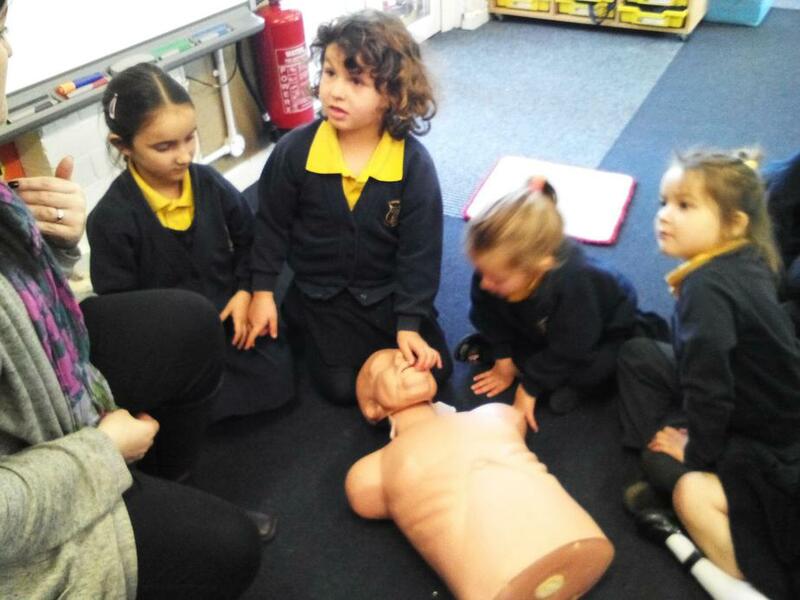 On Monday Mrs Cain had a brilliant and inspiring INSET day learning more about being a teacher and how to teach the wonderful children in Giant Class! 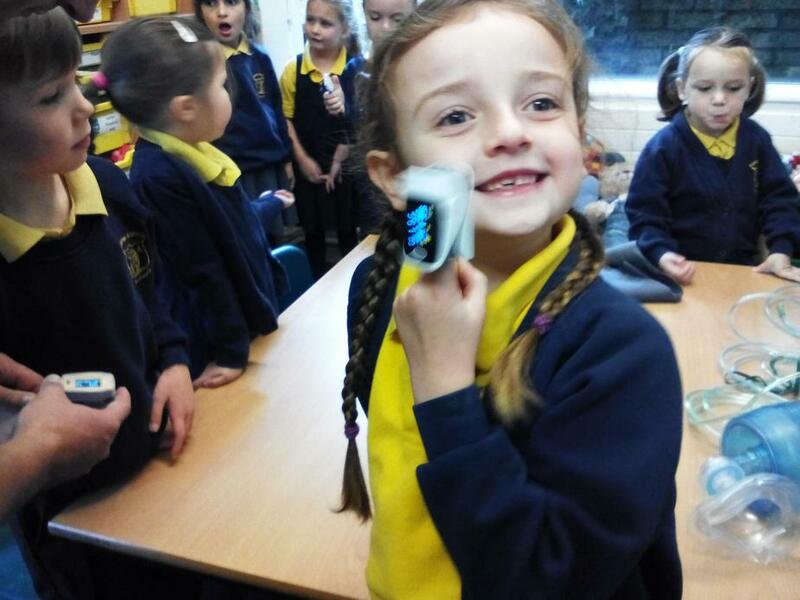 Please see my separate blog if you would like to know more! 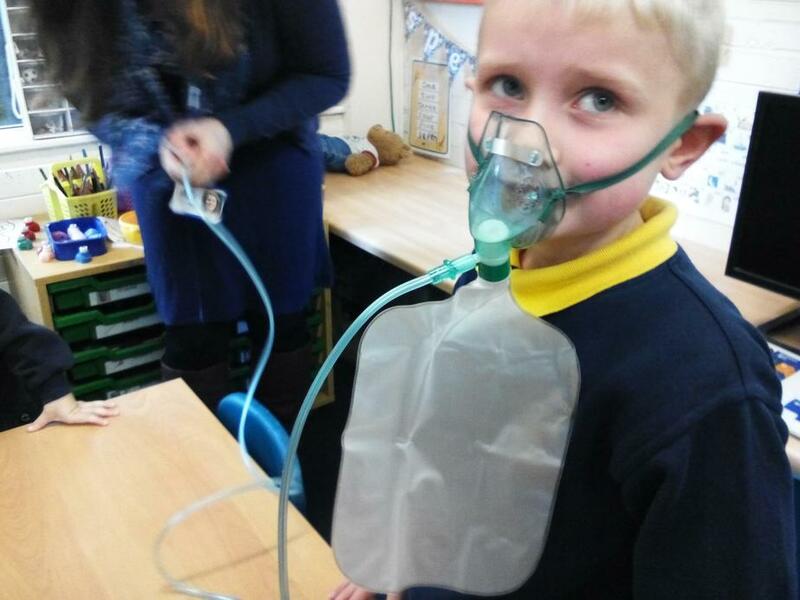 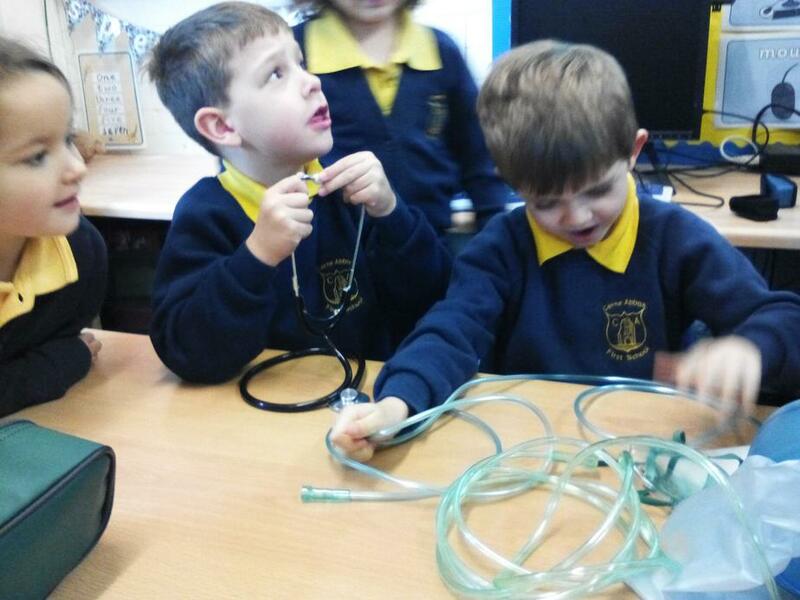 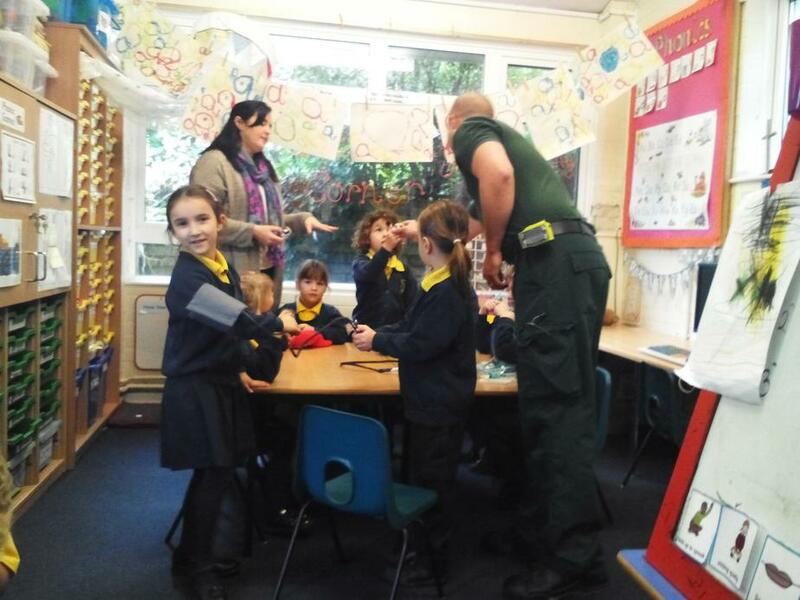 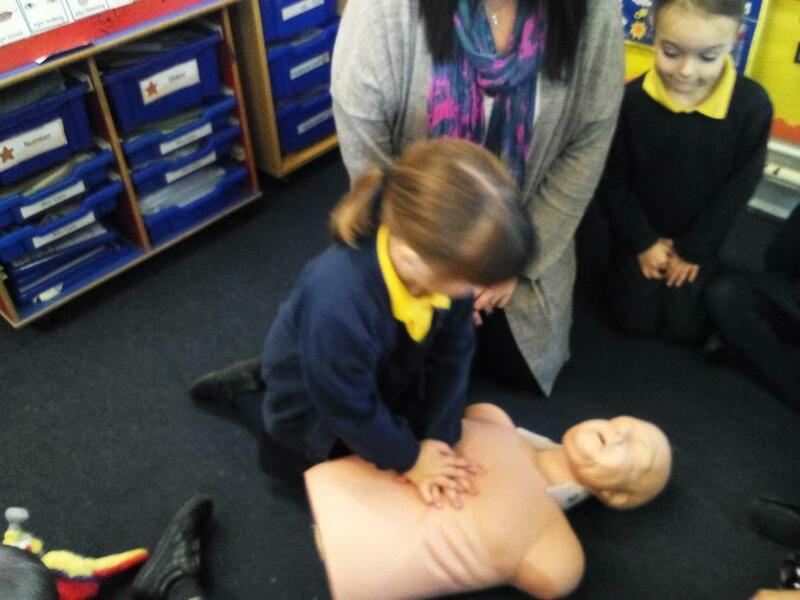 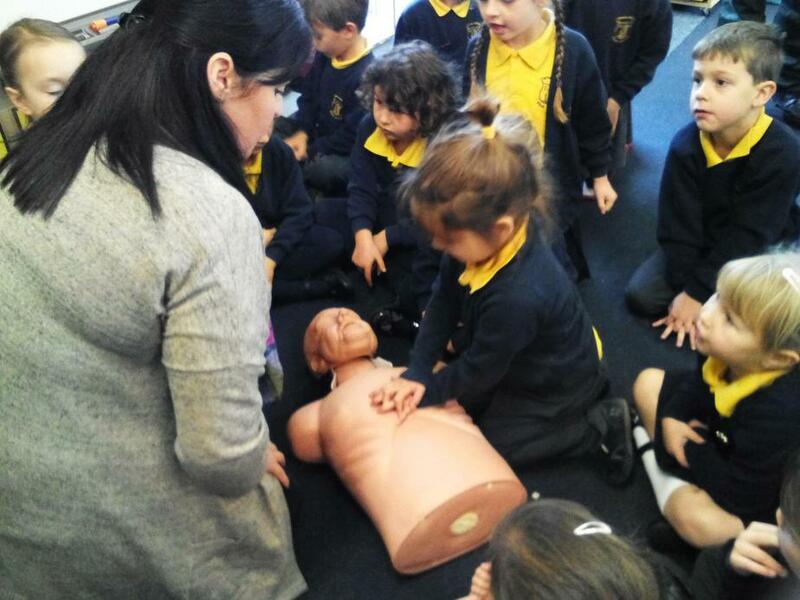 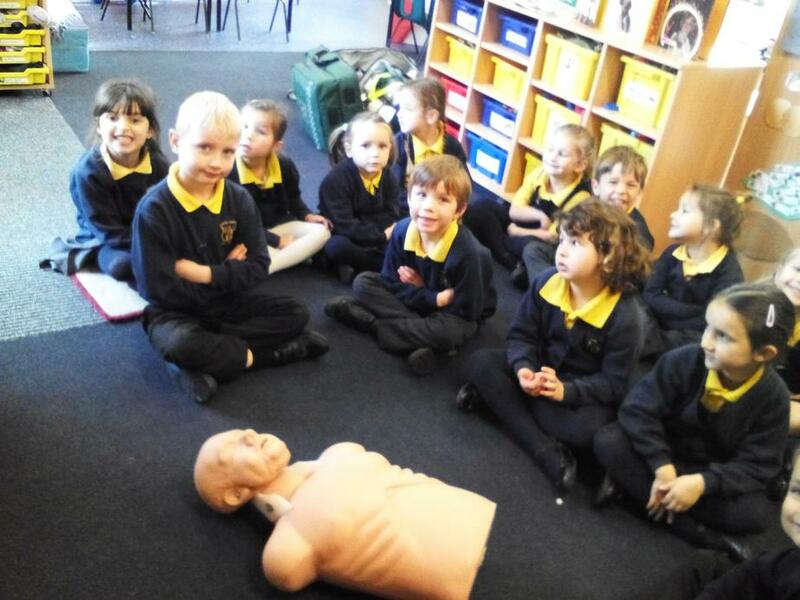 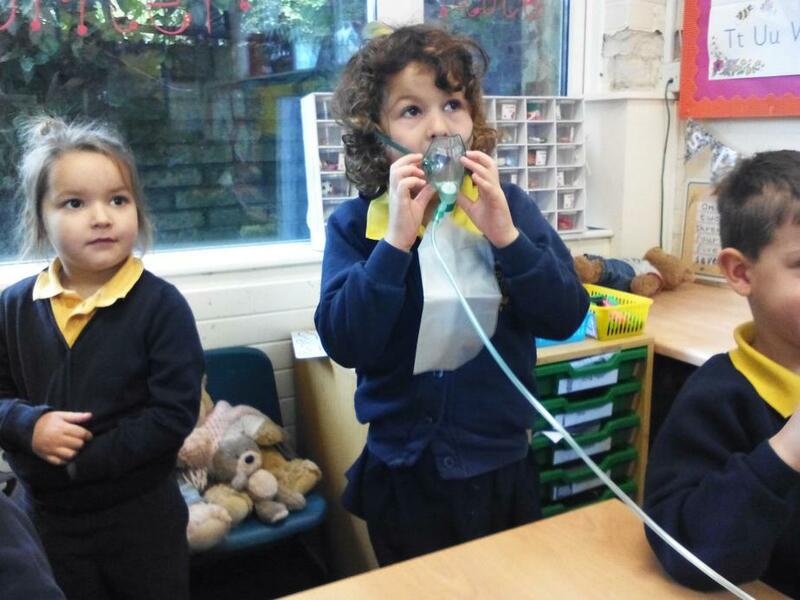 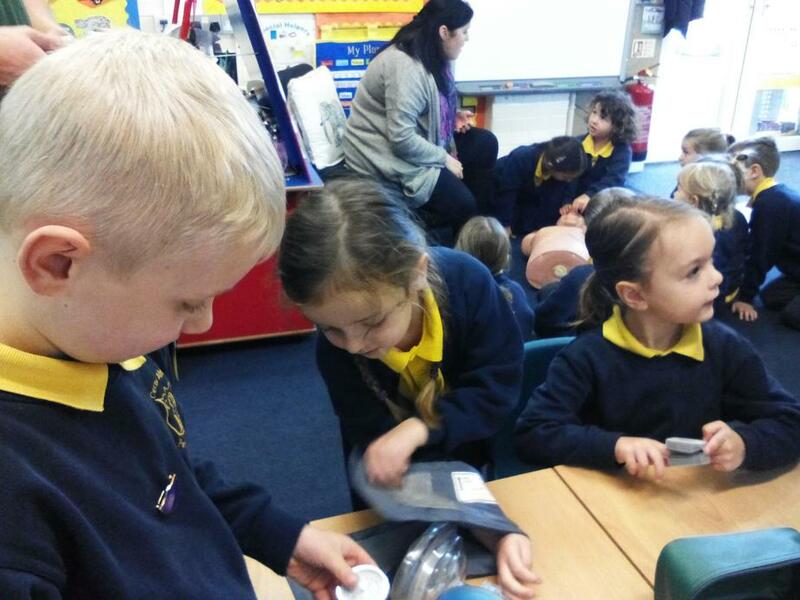 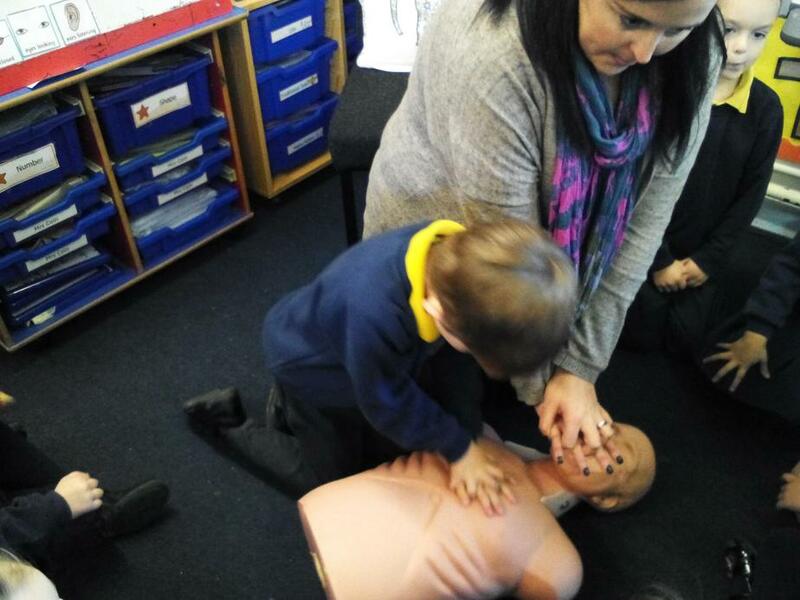 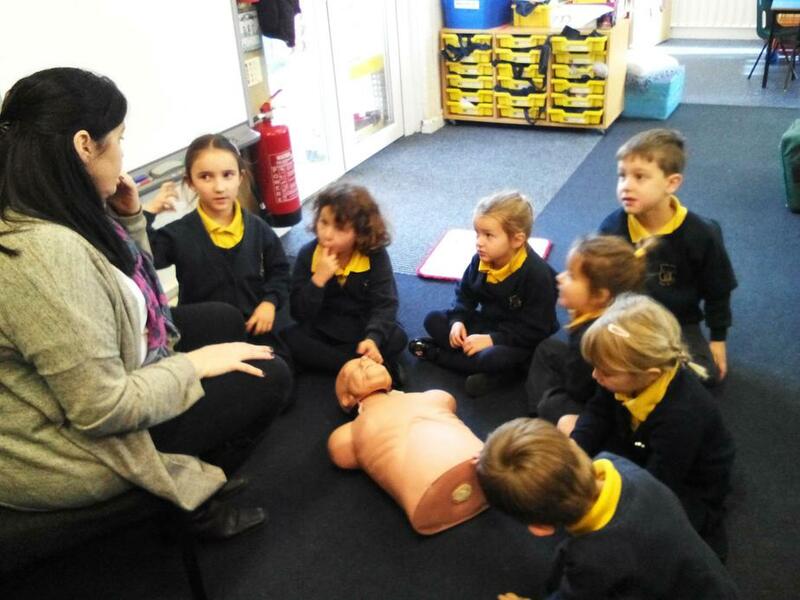 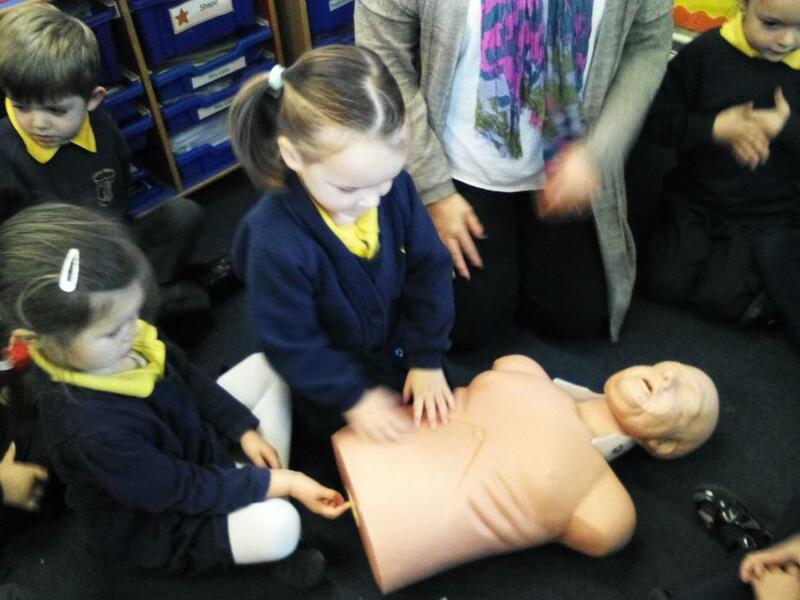 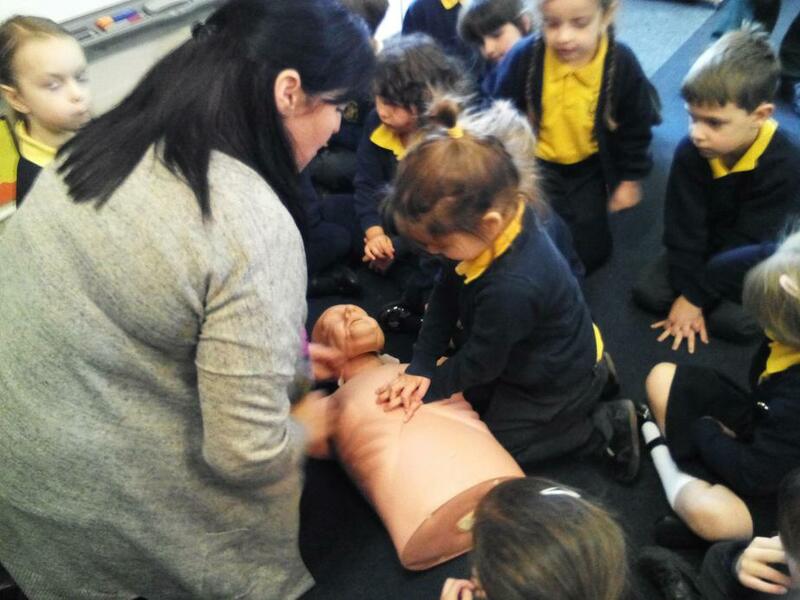 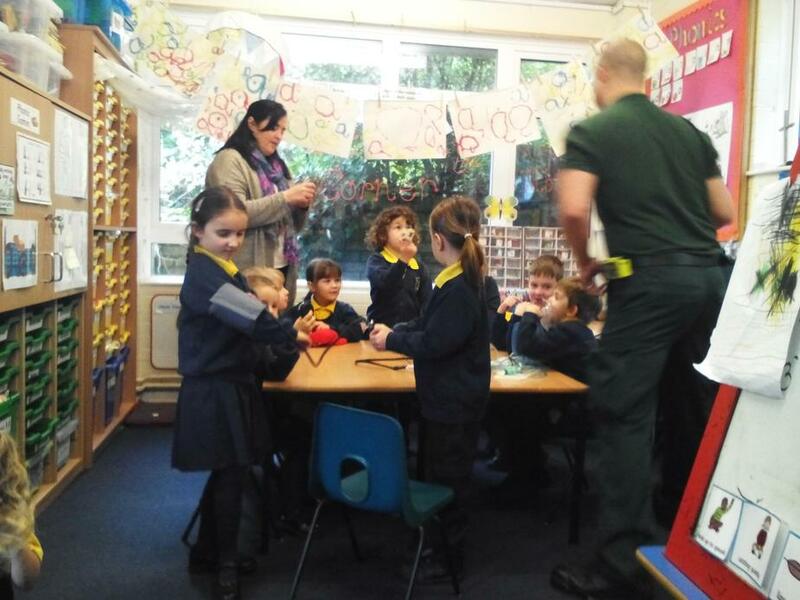 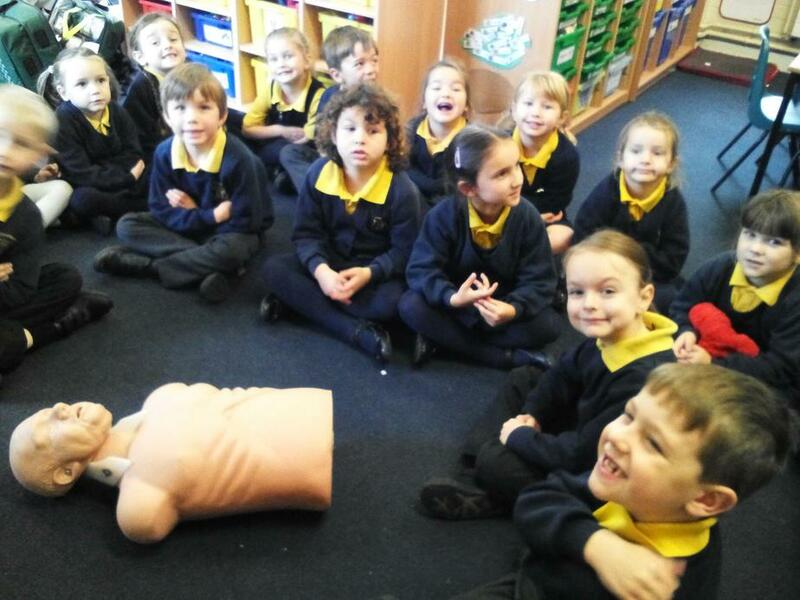 On Tuesday we had a visit from Chris, a paramedic who came in to talk to us about First Aid. 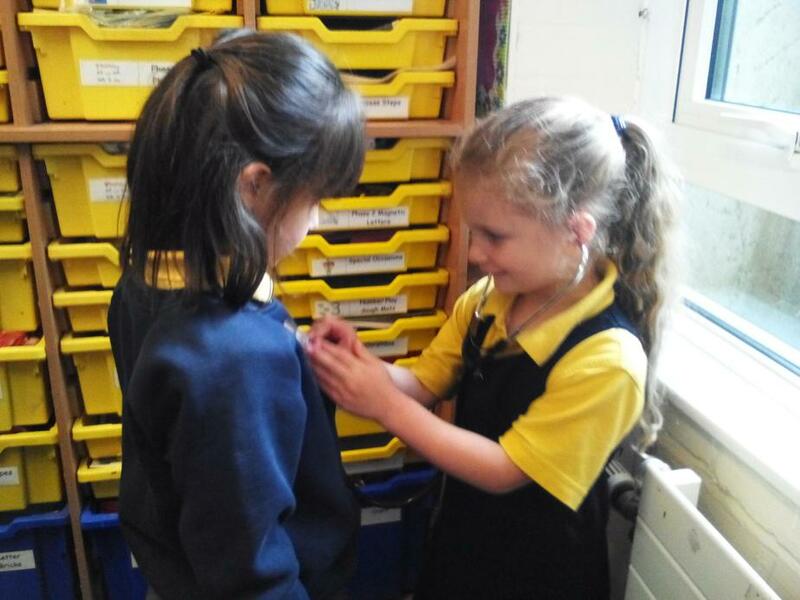 I think we all feel very safe around one another now as we all know we can help one another if we become poorly!!! 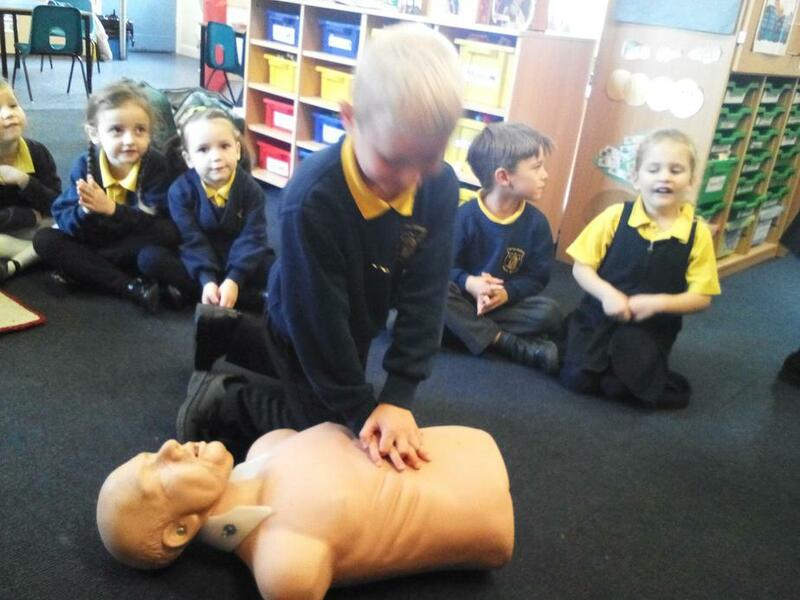 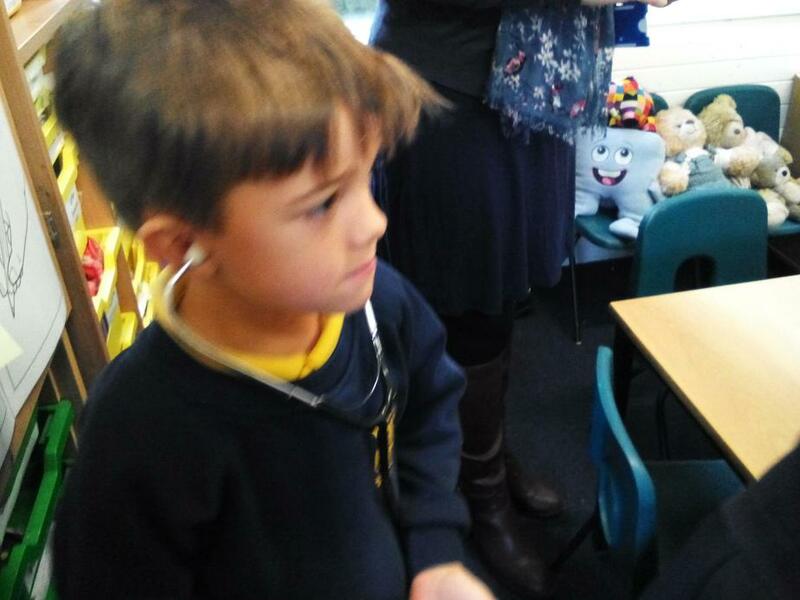 The children loved his interactive approach. 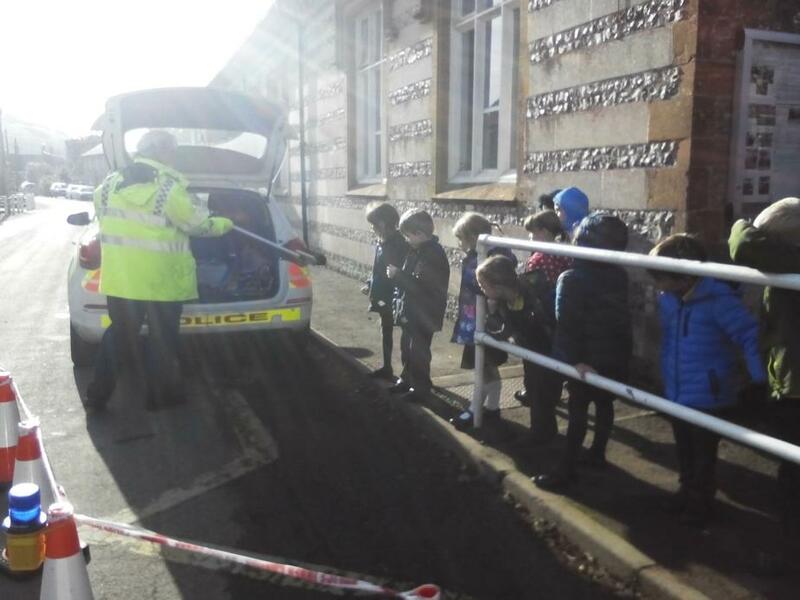 We also went on a safety walk around the school today looking for all the potential risks in our classroom and around the school. 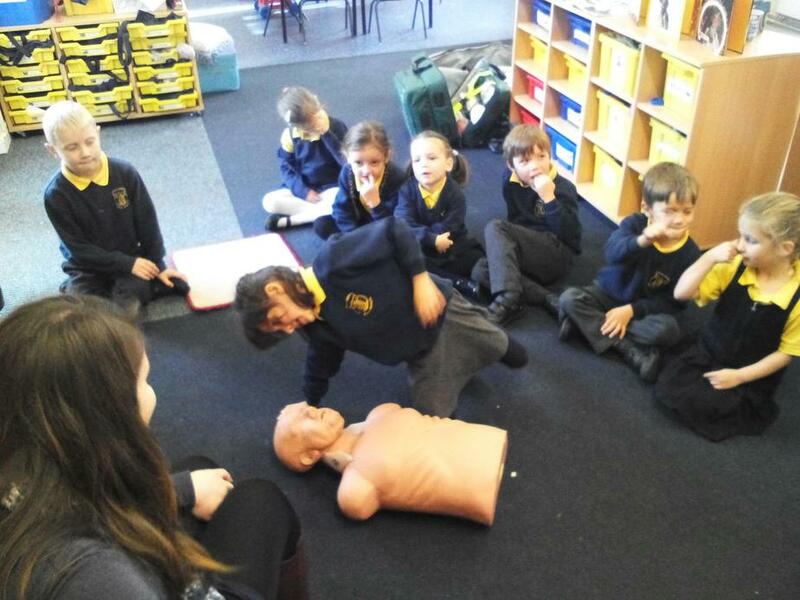 We discussed all of the risks we found and found solutions to these potential hazards!!! 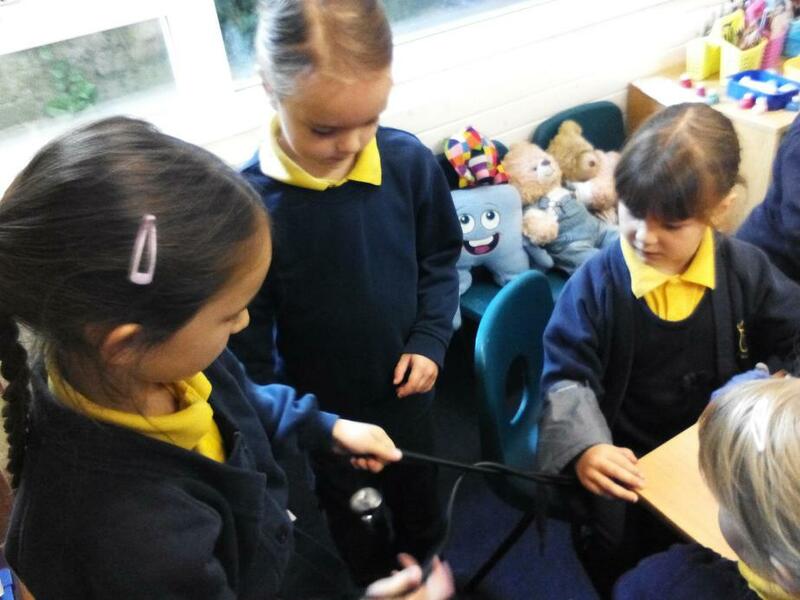 Great problem solving today Giant Class! 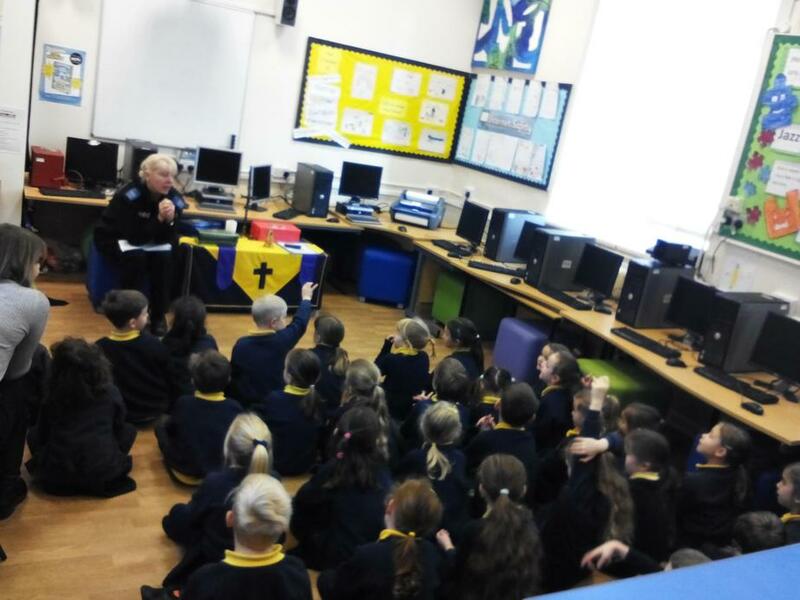 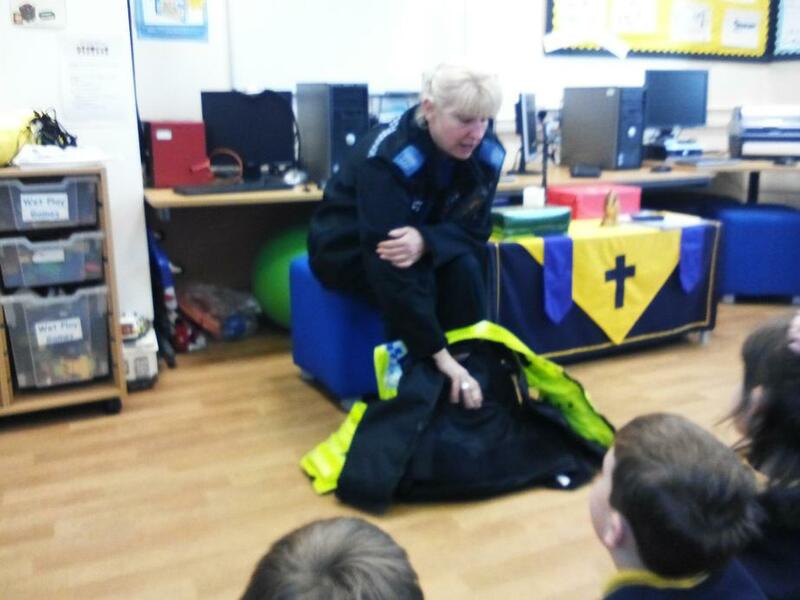 On Wednesday we had a visit from our PCSO Sarah. 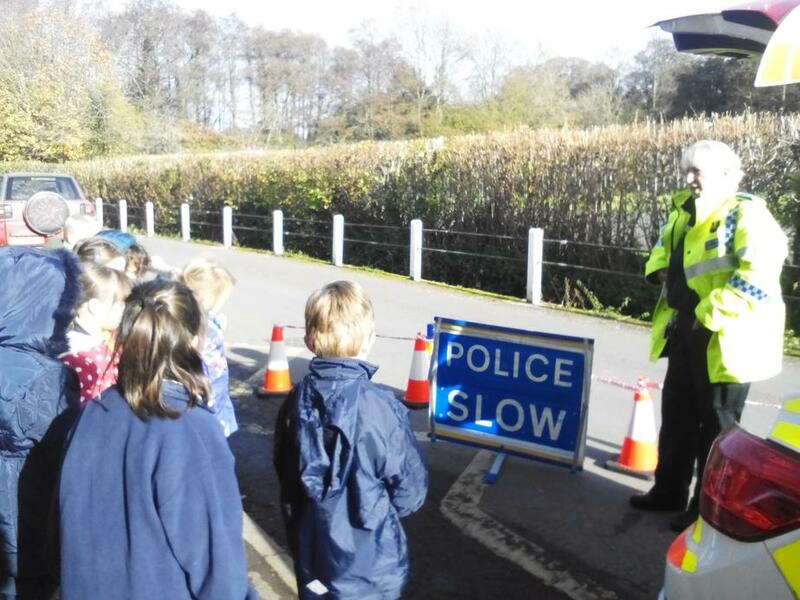 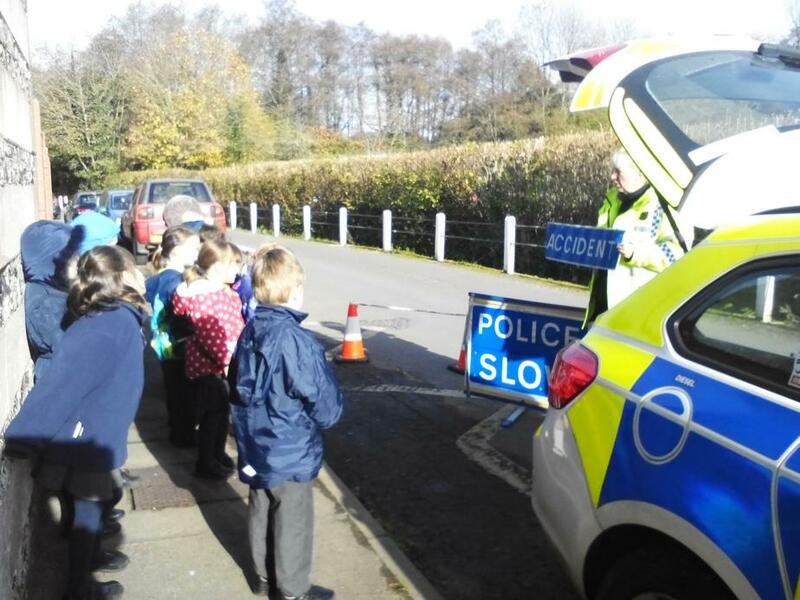 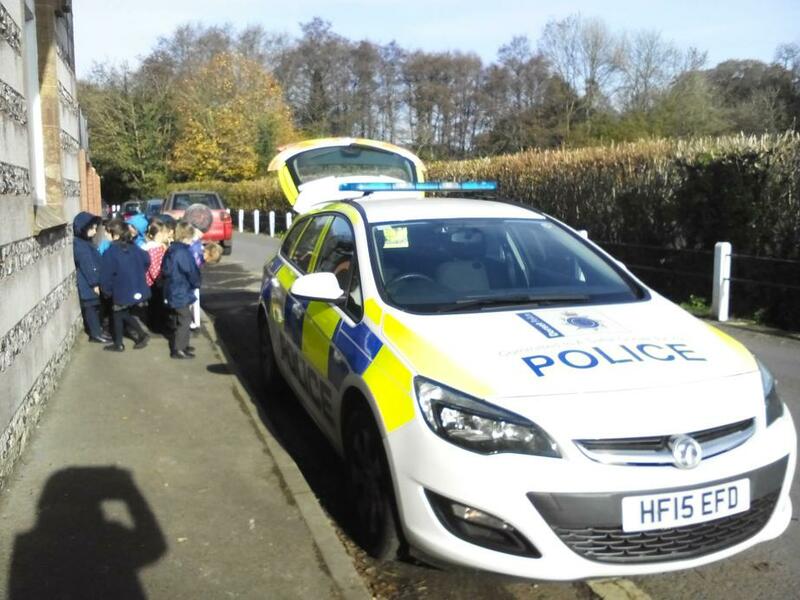 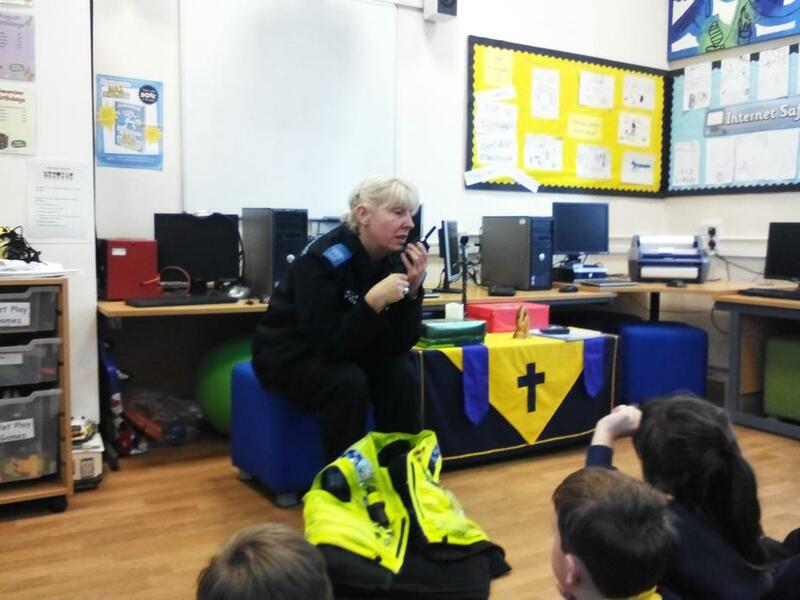 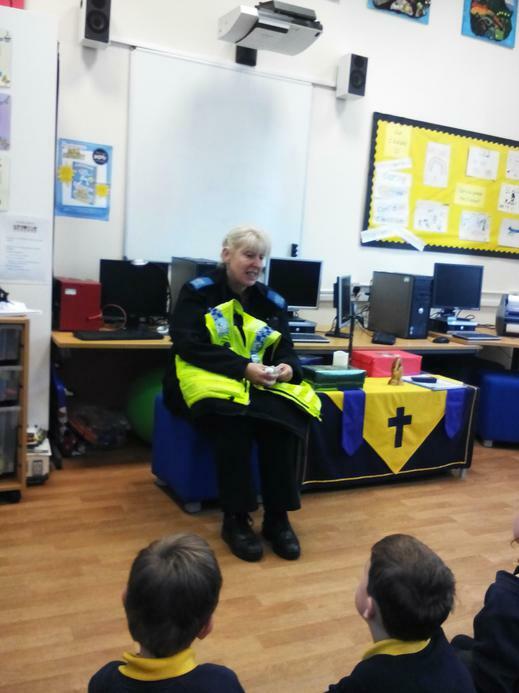 She spoke to us about her role in the community, road safety and answered lots of questions the children had about when people are naughty!!! 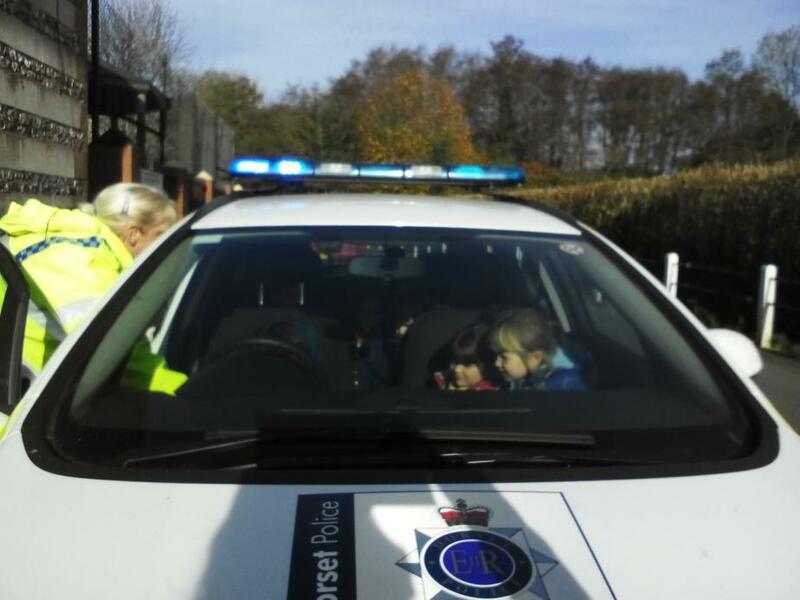 The children were very excited to explore Sarah's car and the equipment she carries with her. 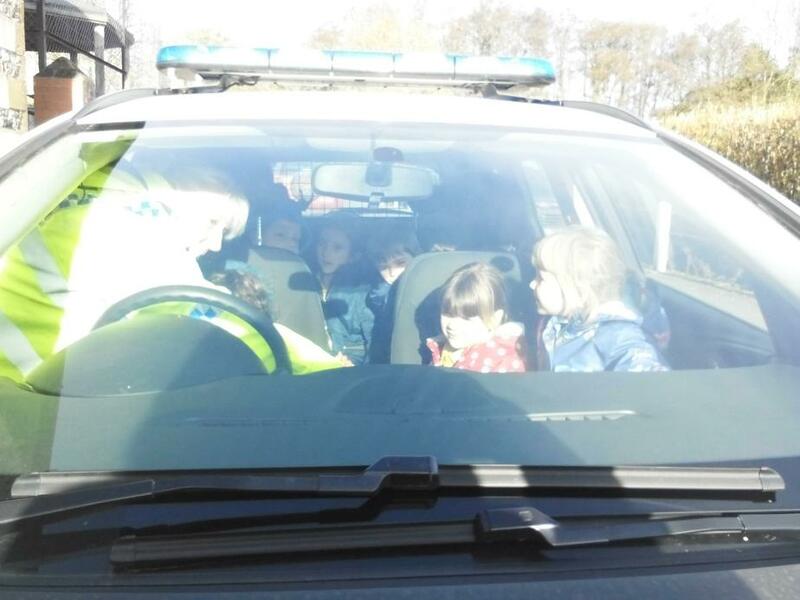 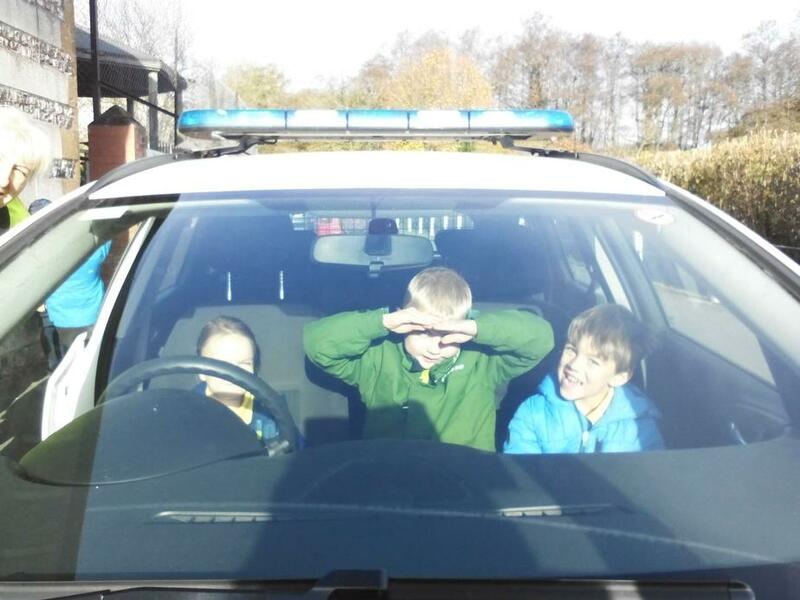 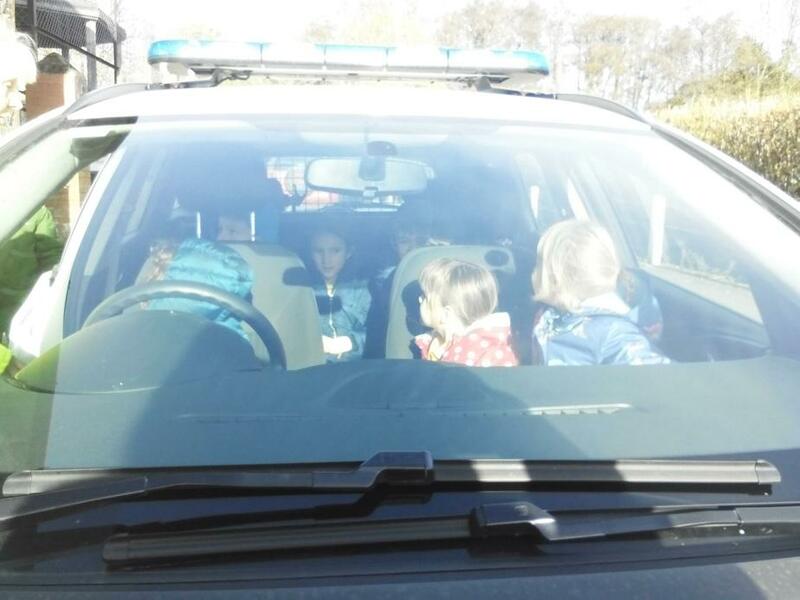 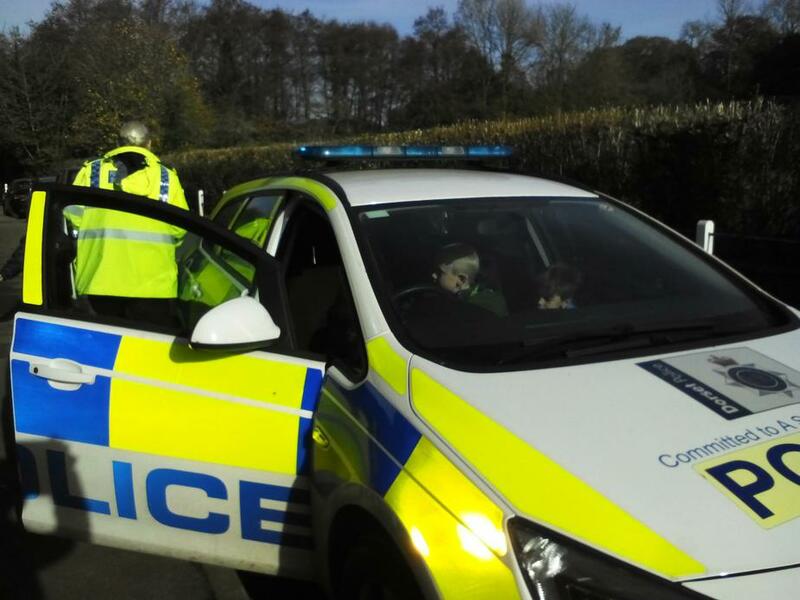 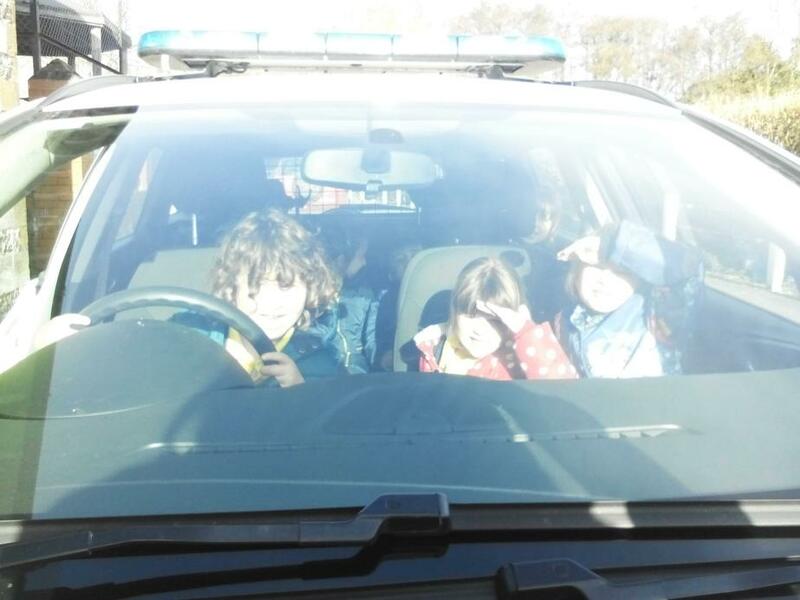 Sarah let the children sit in her car and she even put the siren on for them! 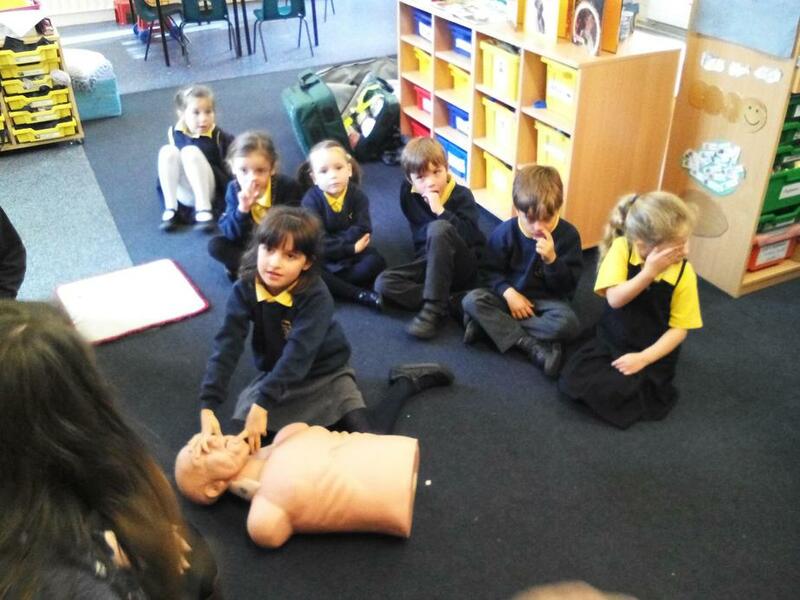 They had a wonderful time!